Tracy Wiggins, Assistant Property Manager, joined TradeMark Properties in 2017. Tracy is responsible for supporting the management of a small portfolio of commercial office, industrial and retail properties. Tracy provides superior customer service to our clients, the property’s tenants and vendors. Tracy maintains excellent tenant relations by her responsiveness to tenant needs and coordination with vendors and maintenance staff to resolve any issues. 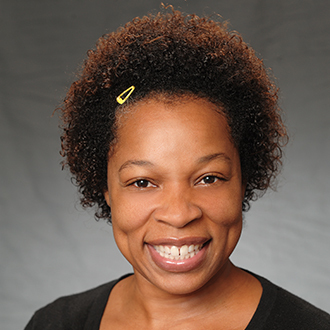 Prior to TradeMark Properties, Tracy worked at CBRE|Raleigh as an Assistant Property Manager. There, she assisted property managers with a portfolio of more than 3 million square feet, working with both local and institutional owners. In addition to customer service and resolving tenant issues, Tracy assisted in negotiating service contracts, obtaining bids from different vendors, and worked closely with property managers to choose appropriate vendor to perform work. Tracy was selected as Asset Services Employee of the Year 2016 at CBRE|Raleigh.